LG G7 ThinQ: Why is it the choice of many? 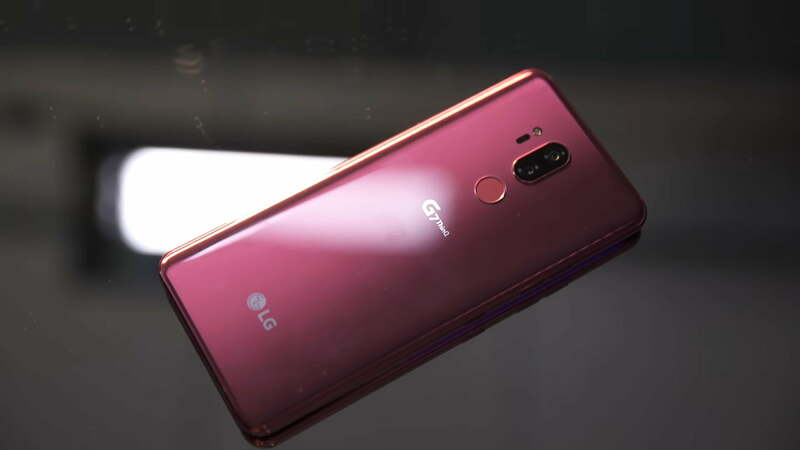 LG has announced its new flagship phone G7 ThinQ earlier in May 2018. The phone since then has been getting all praises from many. Apparently, the beast is all up to get its rivals down, and it would not be wrong to say that the handset has been the choice of quite a lot of people and here we will tell you why. Why not any other iOS phone? The new LG G7 ThinQ has been a complete head turner. It looks like a Xerox copy of iPhone X, and what’s better than getting it at a lot cheaper price? The G7 features a 6.1 in ‘Super Bright’ IPS screen that can reach 1000 nits and a Snapdragon 845 processor. There are 16MP twin cameras, one with a ‘Boombox’ speaker which means you don’t need a Bluetooth speaker anymore, as said by LG, and the other with a wide-angle lens. The phone stands out for its clearest, loudest speakers one has ever heard. 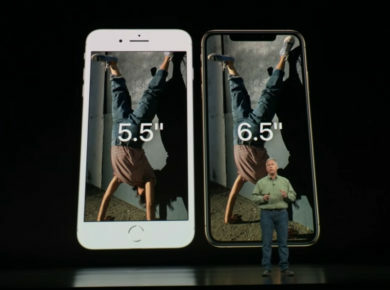 It also has a notch just like the iPhone X with 19.5:9 aspect ratio. It perfectly mimics the iPhone X and has all the features needed by the masses. Does it provide value for money? Well, despite all of the goods there are some aspects that need to be brought to your attention. In the department of performance LG still needs to work on its phones in terms of camera quality, battery timing, and software design. The camera is a big flop or us, it works extremely slowly and the image quality is not even close to what the competitors are providing. Moreover, the battery life is standard issue. The battery is not much reliable; it has a battery with a capacity of 3,000 mAh that can hardly bring us through the day. 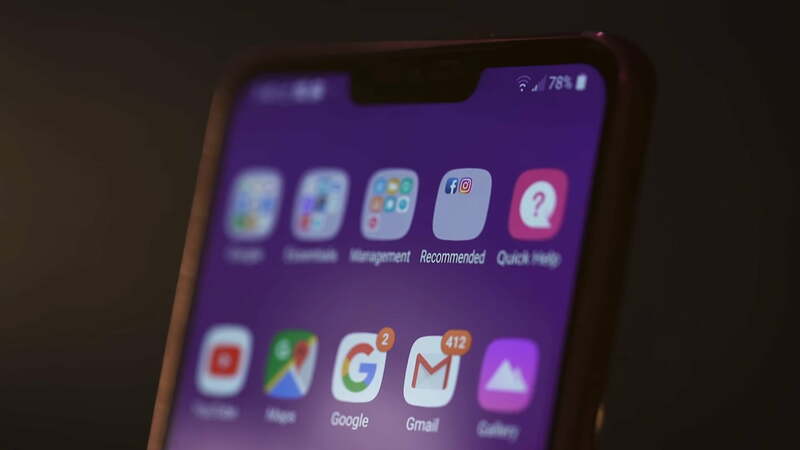 The price for the G7 thinQ would be under £600 – £594, which is a lot of money for a phone which does not have any revolutionary features. The fact that the latest G7 thinQ is cheaper than a lot of Android phones might seem a great deal for a lot of people. However, for us, the phone does not seem to do wonders. The other flagship phones of 2018 are far ahead of G7 when it comes to features. In addition to this, we have now reached a time zone where phone cameras are replacing DSLR cameras. Having said that, a device that does not provide the desired camera quality we look for in pictures is sadly a no for us. But that also means: If you don’t care much about a smartphone camera, the LG G7 is the one that might work for you. OnePlus 6: Yay or Nay? Nur ul ain Chaudhry is a LUMS Economics and Politics graduate who takes a keen interest in tech blogging and tech news. Her forte is Interbrand comparisons and reviews and Startup/Kickstarter stories and ideas.